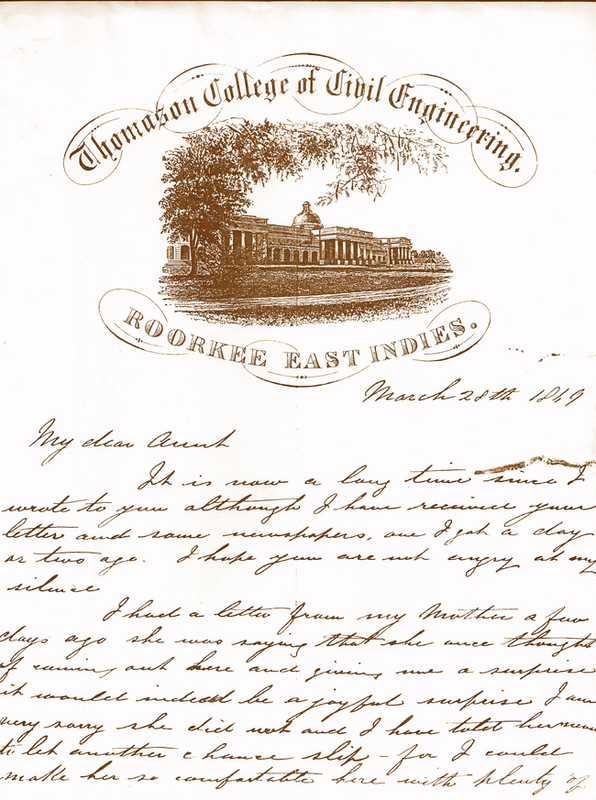 Editor’s Note: this letter is alluded to by James Johnston in his letter to his mother on 7th June 1870, but given the content is virtually exactly what he wrote to his mother on that same day, I have decided not to transcribe it. However, it is interesting to see his original handwriting as well as the letter heading. This entry was posted in 1870. Bookmark the permalink.